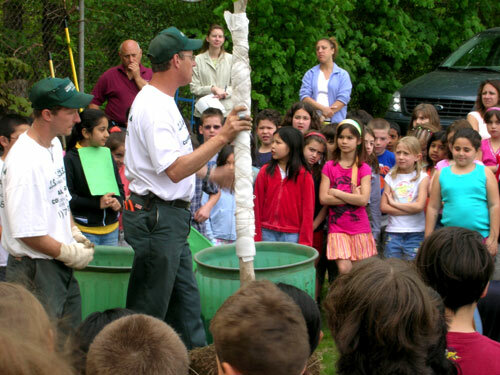 Keep It Green Landscaping provides services in Lyndhurst, East Rutherford and in surrounding Bergen county. 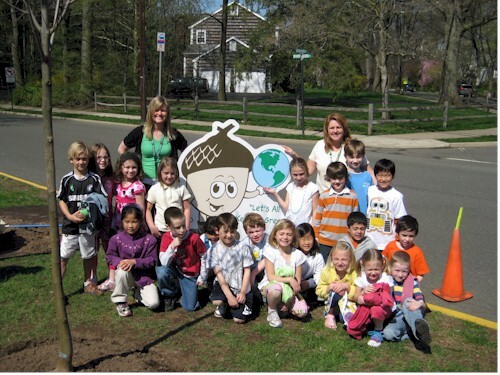 At Keep It Green Landscaping, we have made Arbor Day a part of our company tradition by planting trees at local area elementary schools. A company tradition we hope to continue for years to come. How do we begin to thank you for your kindness and generosity?! The Purple Leaf Plum tree is beautiful and is a wonderful addition to our school’s landscape. The knowledge you shared with our students was priceless! 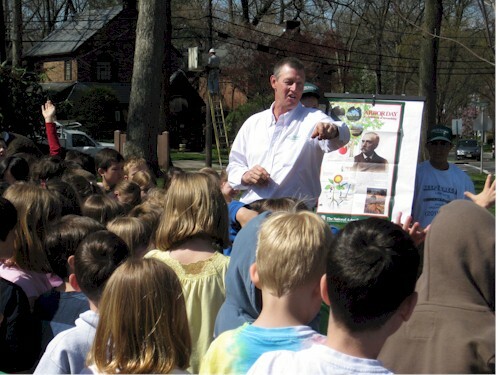 You taught our students the importance of Arbor Day and our obligation to take care of our planet Earth. I would like to send an extra special “thanks” to you for being so flexible. 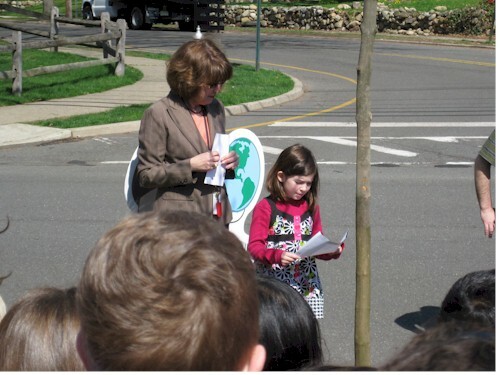 The actual date of our tree planting changed – and then changed again. 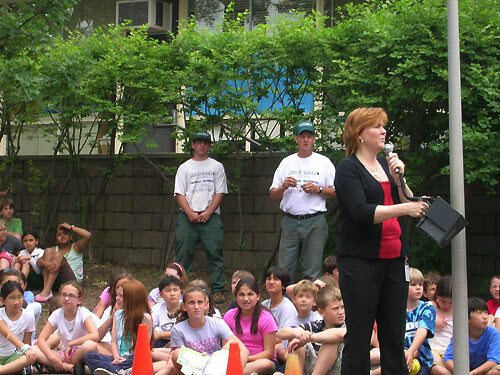 Yet, you never gave up on us, and the eventual day of the planting was a huge success! 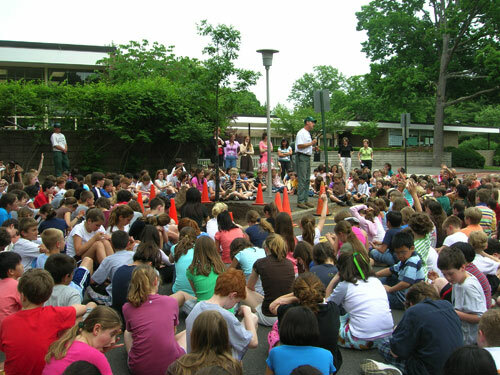 The day was sunny and beautiful, and the students greatly enjoyed singing and reading their poetry. It was a special day for all of us. 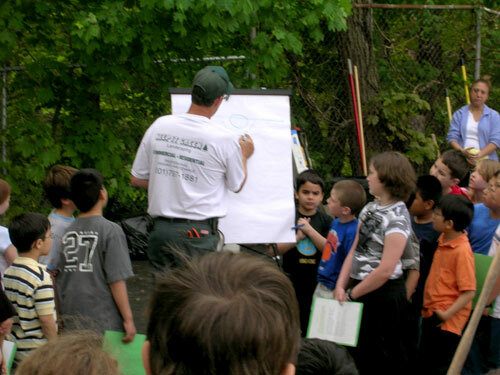 In 2002, on behalf of the New Jersey Landscape Contractors Association, Keep It Green Landscaping put together a special Arbor Day Celebration at Liberty State Park in Jersey City, NJ with the help of fellow member company Beaumont Landscaping, Flanders, NJ. 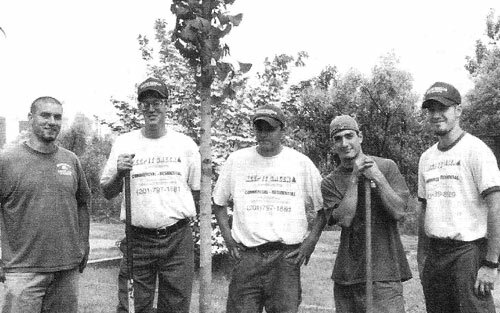 Each company sent team members to install a Ginko Biloba tree, donated by associate member The Terre Company, Clifton , NJ. 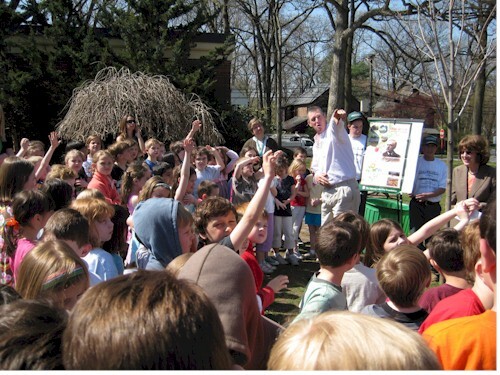 The Interpretive Center, an environmental and historical education facility, was chosen for the new planting. This location was chosen because of its direct line of site view across the Hudson River to the former site of the World Trade Center. This special tree honors all who were lost on September 11, 2001, as well as all Americans and the principles of freedom. 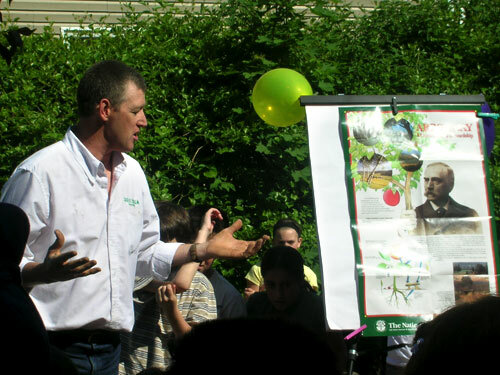 Children, on field trips, visiting the center are told of its special meaning.